PRECISION COACHING FOR JUST £60/MONTH! Are you ready to be expertly guided on how to train and how to eat to reach your personal and physical potential? Become strong and unstoppable through educated training and nutrition. 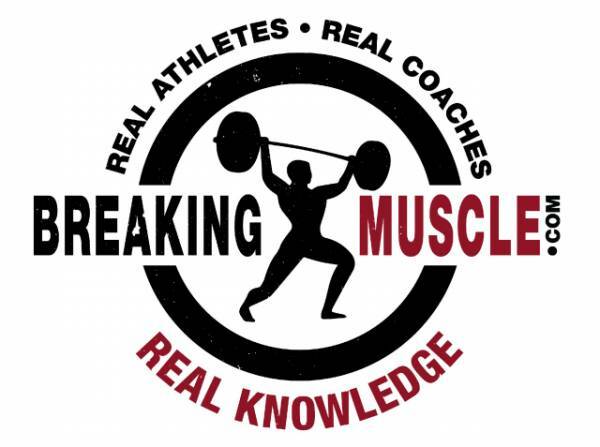 A-Listers and Elite Athletes get access to the best Trainers and Coaches. That's why when the time comes they can make radical changes to their bodies. They're told exactly how they should train, and how they should eat. There's no confusion, and no randomness, and results can be achieved in just 3-5 hours a week. They have the motivation and the means, and with expert guidance their results are inevitable. TFM provides YOU with the same opportunity, anywhere in the World, and for just £2 a day!! So what are you waiting for? Join me as I coach you online through a specific progressive training plan designed for your unique body type. Enjoy a delicious meal plan designed by me to fuel your body in the right way, no matter your lifestyle. I'll be there to monitor every workout, and ensuring you're on track to hit your deadlines. TFM is the personal Coach in your pocket. Whether you're looking to lose fat, gain muscle, hit strength goals or perform for sport, this intelligent process delivers. After a free consultation process your unique program will be delivered to you within 48h via the TFM app. Click above to see how the app works. As your Coach I will then be monitoring, adjusting and progressing your program at every step to ensure your progress. TFM is the Nutritionist in your pocket. I believe that the most effective plan is one that is both nutritious, exciting and sustainable in the long-term. There is no one size fits all approach to nutrition, and that is why you will be coached through a nutrition plan that fits around your tastes and lifestyle. To accompany your plan you will also receive my very own recipe book full of tasty ideas to refuel with, along with a supplement guide give you an extra edge (and ensure you're not wasting your money on worthless products!). With MyFitnessPal intergration I can also cleverly track how well you stick to the program and make changes as you go along. Over a decade of results with TFM don't lie. But why do so many find it hard to achieve this kind of success? Anyone can claim to be an expert these days, from your 16 year old nephew, to the Instagram fitness model or TV personality. Neither qualified to a high standard nor experienced at working with real people just like you. Their "expertise" makes the industry confusing, and sets you up for failure. Diets and supplement gimmicks don't work. They don't focus on the right things and aren't enjoyable, let alone sustainable. They also waste a lot of money, and time you could be spending on a program that truly works and is sustainable. With the abundance of generic online training plans available, most fail because it isn't personalised or designed to fit around your goals, your unique body type, and your lifestyle. You WILL succeed this time. I will stake my hard-earned reputation on it. If you don't hit your pre-agreed targets, I will even train you for free until you DO succeed. That's The Fitness Maverick guarantee! When I focus your goals, balance your diet and get you training effectively your results aren't just achieveable, they're inevitable. 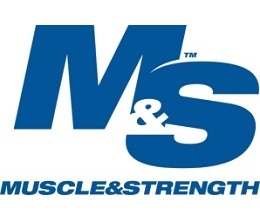 Gareth Sapstead MSc CSCS is an internationally recognised Strength Coach, Author and forward-thinker. He spent over 15,000 hours working with clients, Athletes and Pro Sports Teams, before developing the TFM Program to get access to high-level coaching from anywhere in the world. Gareth is also a master of self-experimentation having recently gone from 95kg (8% body fat, with a 170kg Bench Press! 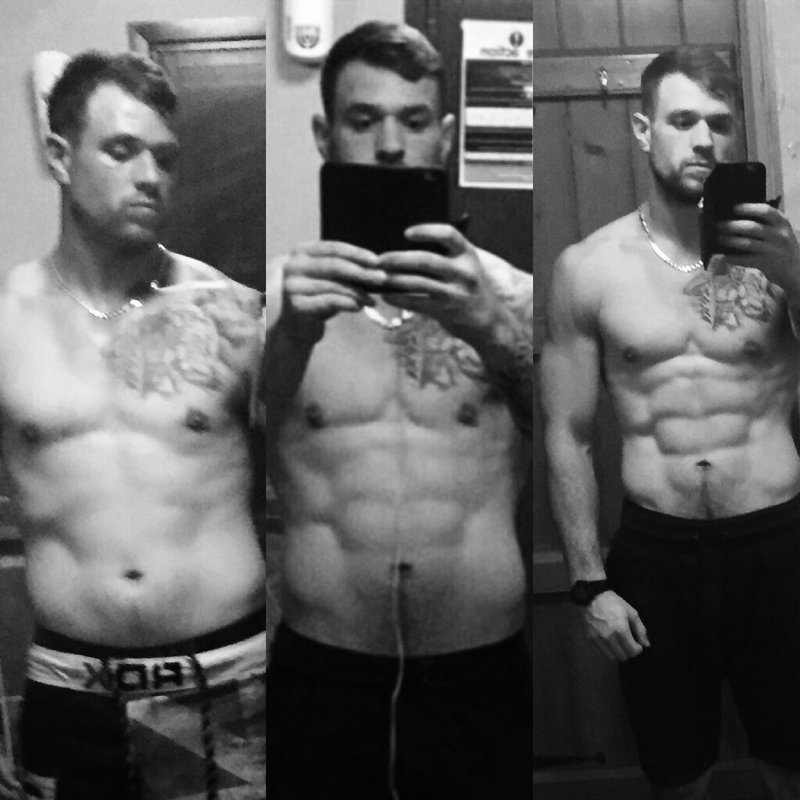 ), to 85kg dropping muscle and fat for 8-months solely to self-test different dieting protocols, and their effects on strength and body composition. TFM IS TRIED, TESTED AND PROVEN!